Happy July, y’all! The 4th of July is just around the corner (one of my all-time favorite holidays! ), wedding season is in full swing, & summertime is oh so sweet! I can’t believe 2016 if officially halfway over, but I’m trying to soak in + savor it all. 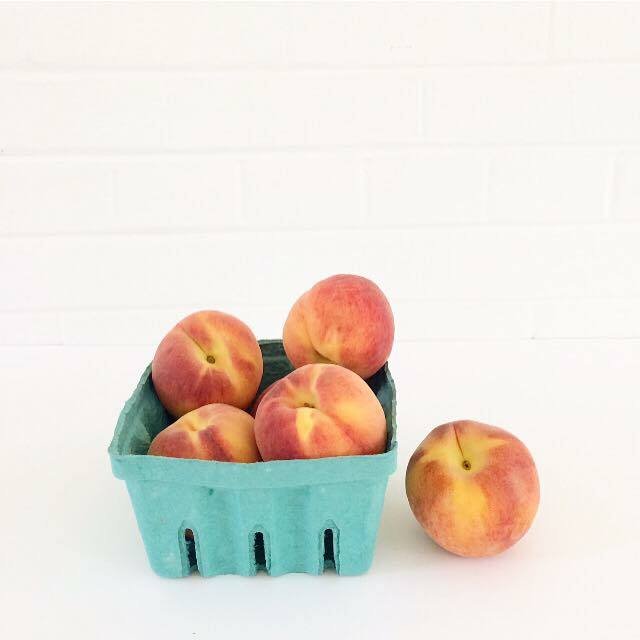 Give me all the fresh peaches + berries, please!! 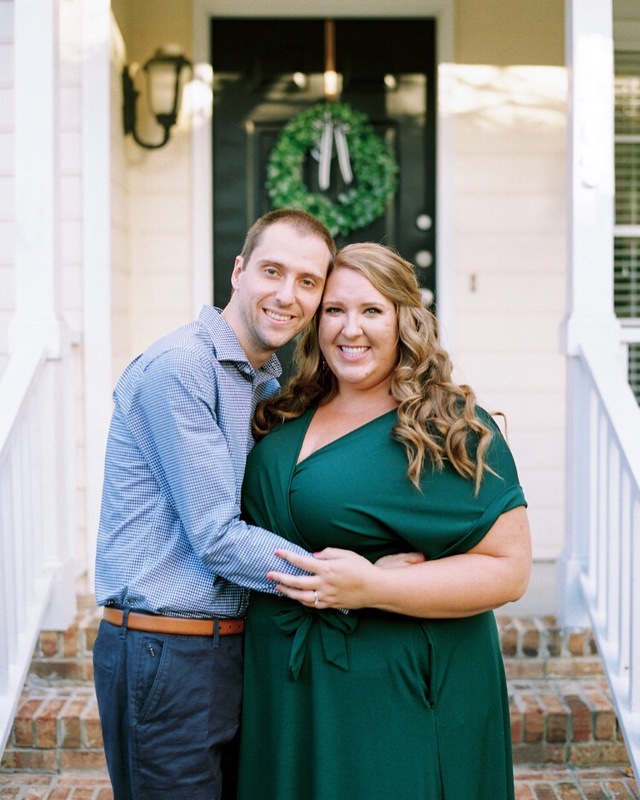 I traveled to Charleston (venue walk-through + engagement session), Carolina Beach (day trip with Rob), and Charlotte (Jordan + Errett’s wedding) this past month, and July holds travels to Ohio (our 4th of July tradition! ), Richmond (reunion with best friends), Portsmouth, VA (venue walk-through), another trip to the beach, and a huge wedding in Chapel Hill! June was also filled with lots of tennis, pool time, grilling out/cookouts, Durham Bulls game, fun times with friends, lots of girls nights + wine nights, learning how to shag to beach music, and baby showers/babies on the way for close friends! In terms of work, June held a wonderful, beautiful, meaningful wedding in Charlotte for Jordan and Errett, The School of Styling Summer Bash, lots of day-long wedding planning meetings with brides who traveled into town, cake + catering tastings, lots of timelines, prep for July weddings, a trip to Charleston, a few mentoring + coaching sessions, great coffee dates, and continuing to work with my fabulous intern, Janna! Have you noticed my blog has been brought back to life?! 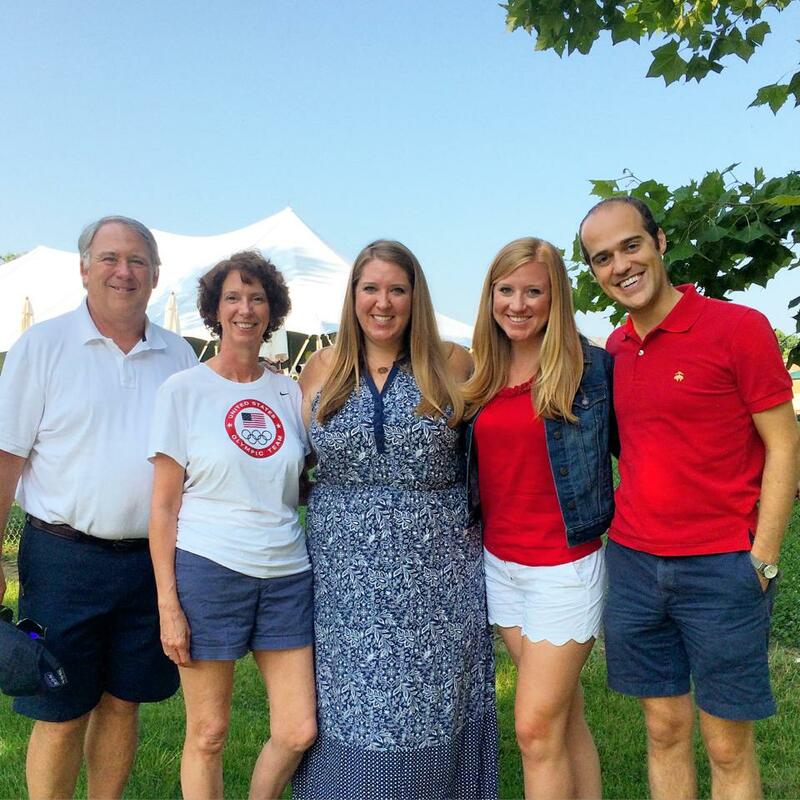 Introduce Rob to ALL of my family & celebrate the 4th of July in Ohio (the best!) – seriously cannot wait for our trip up north! Celebrate one year of taking Stephanie Scholl Events full time!! I’d love to know – do you have any goals set for the month as July kicks off?! I can’t wait for the 4th of July celebrations, beginning now! 2015 4th of July in Ohio! This is great! Love each one of these, Stephanie! You’re so inspiring. Especially love #7! Hope you have a Happy 4th!! So happy for you and all these exciting things! 🙂 Happy 4th and one year anniversary to SSE! Thanks so very much, Robyn!! Love you!